La Cave de Gigondas was founded in 1956 by a group of wine makers, with the aim to create a sales platform for their wines. All wines are made by different members of the group, all of which are passionate about the expression fo terroir and to produce top quality wines. 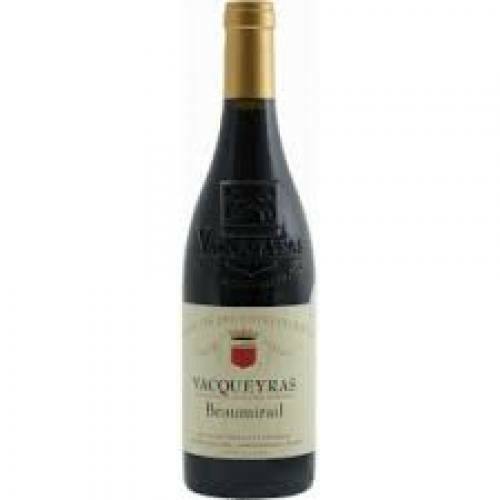 This is utterly delicious, with spicy, roasted meat and red berry fruit characteristics.